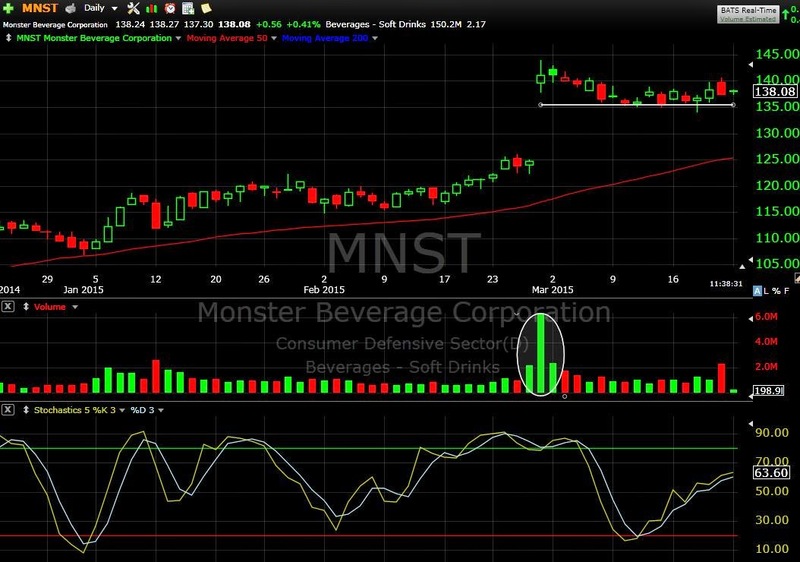 MNST broke out on heavy volume a few weeks ago and has been forming a nice post breakout base ever since. This consolidation sets it up for a leg higher and a “trading the post breakout range” setup. Look to enter either 1) on pullback to bottom of the range or 2) breakout of the top of the range. P.S. If you like this article, share it, comment on it or let me know.